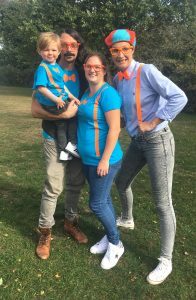 We had Helen come as Ryder today for our sons 3rd birthday party and what an amazing party it was for him. Helen was so lovely and friendly the kids just absolutely loved her. Would highly recommend and we will definitely be using Ruby Rascals again in the future. 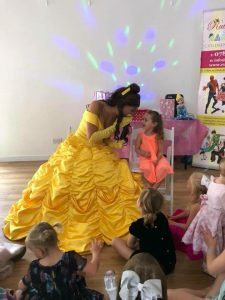 We are so glad we chose Ruby Rascals for my daughters 4th Birthday party, she has such an anytime. 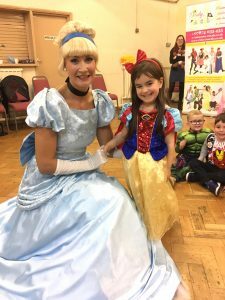 The Ice Queen made her feel very special and kept all the children entertained for the full hour. She was so good with my daughter who was a bit shy to begin with. 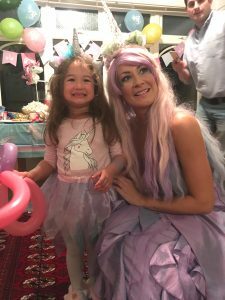 She hasn’t stopped talking about the party and have had so many lovely comments from the parents. 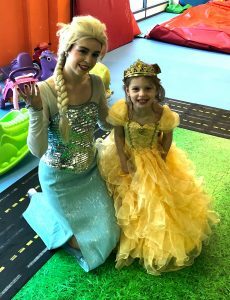 The Ice Queen was so helpful and kind, I would definitely recommend and use Ruby Rascals again! 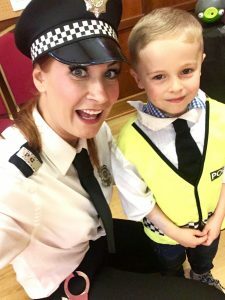 PC Rascal (Dani) came and did my sons emergency services party! 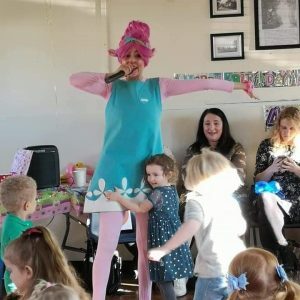 It was absolutely brilliant, she kept 30 children entertained for the full 2 hours! The kids loved it!! I would definitely use them again. 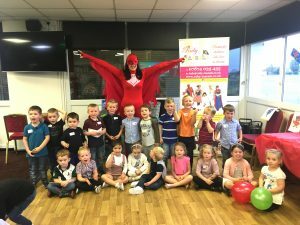 An awesome party held by ruby rascals. 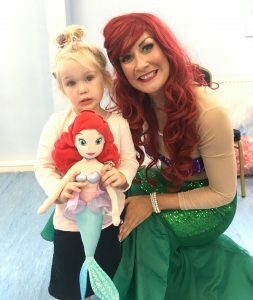 Our Mermaid was great with the children, she captured their attention the whole time and was Just lovely. very professional and communication was fantastic. thank you. 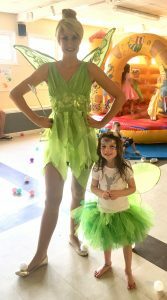 the girls had a wonderful time. 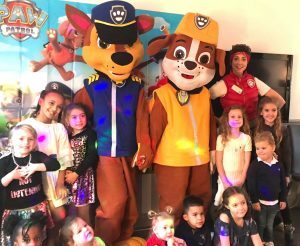 Fantastic, another great party we’ve had thanks to ruby rascals. 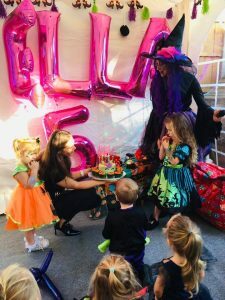 we had a Halloween birthday party and the witch was just brilliant! 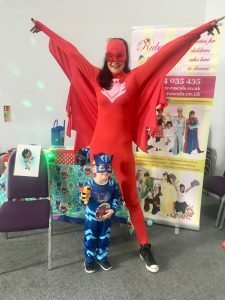 My sons pj masks party was absolutely fabulous, children were entertained the whole time! Can’t thank you enough for making it so special… worth every penny! 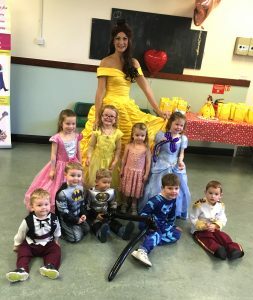 Thank you so much for a great party it was amazing & enjoyed by all. Thankyou!! 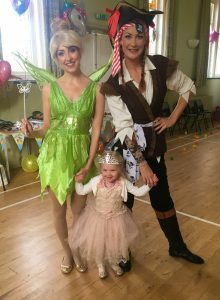 Everyone said what a great party & Alice did really well! We were blown away with your performance on Saturday. Lenny is still bragging how Blippi came to his birthday. 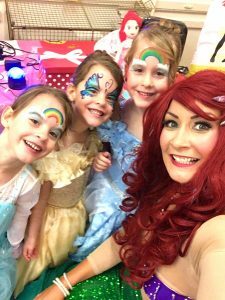 Every parent I have spoken to has said how amazing you were and so full of energy and great with the kids. The activities were fun and so organised and everything went well and in time. I cannot express my gratitude and pleasure for your outstanding service.Thank you so much again for all your hard work. 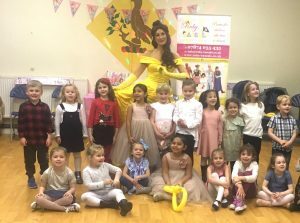 Thank you very much for Teddys party. She and her friends had a wonderful time and you was first class! Will definitely be using you and recommending you in the future! Thanks again my giving my daughter a special day! 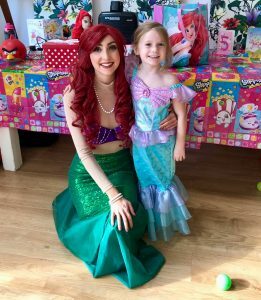 Thanks Danni (mermaid) for entertaining chloe and her friends for her 4th birthday party. 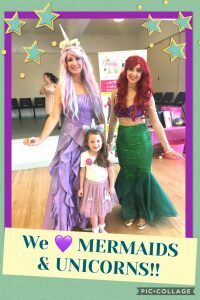 I had lots of great feedback from children and parents so I thought I would pass it on, so much fun!